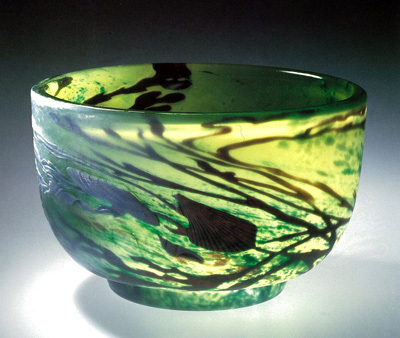 The glass collection of the State Hermitage Museum is the highest level that covers widely from the 14th century to the 20th century, and the work with characteristic shape in each age, and the work using various techniques. 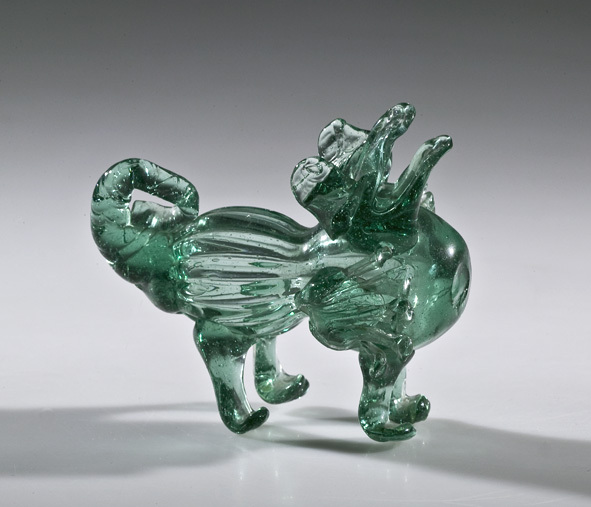 This exhibiton presented top piece in European various places and each age such au Venezia, Bohemia, Britain, Spain, and France, and survey the history of the glass rich in variety. 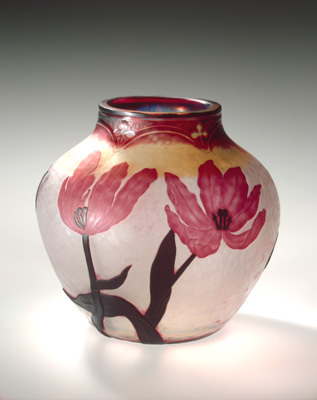 The highlights of this exhibition are the introduction of the diversity of the glass art not only the glass ware but also the stained glass, the mosaic, and the handicraft work using beads, and the comparison between the works of Russian Imperial Glass Factory for the first time in Japan and the European Glasses. the above is this exhibition planned imege. Hokkaido Museum of Modern Art, The Hokkaido Shimbun Press.